90% of Americans suffer headaches as an adult. 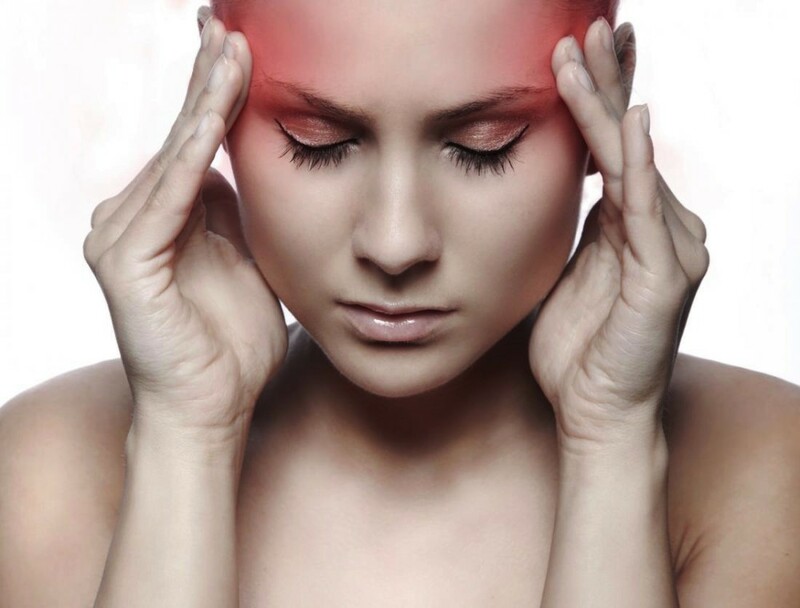 Most of the time infrequent headaches are caused from stress, dehydration and/or from straining your neck or eyes. If you are one of the thousands of people who suffer from headaches regularly, a physical therapist (PT) can most likely help relieve the frequency and/or intensity of your symptoms. Tension: This is the most common kind and can feel like tightness in your head, around your neck and/or a throbbing/aching feeling. The pain can occur on one side or both sides of your head; at the base of your skull; or in your forehead region. Migraines: These feel like intense tension headaches, but also have symptoms associated with visual disturbances, nausea/vomiting and light sensitivity. It is theorized that migraine headaches are initiated from the central nervous system (brain and spinal cord), which control nerves and blood vessels throughout the body, but specifically to the brain. There isn’t a known cause for headaches, but many doctors believe headaches are often caused by a combination of factors including, musculoskeletal, psychological, neurovascular, nutritional, and chemical imbalances in the brain. The majority of doctors also agree that stress, regardless of emotional, physical or physiological, can be the main trigger of a headache. typically helps relieve headache symptoms. Headaches, regardless of the type, can be devastating to ones day. Thankfully, there are things one can do to lower the risk of getting one. Manage the Stress in your Life: Everyone has stress, but some people handle it better than others. Following the steps outlined above have been proven to reduce stress, decrease headaches and improve ones quality of life.